We are a small, dedicated, 36 place, family orientated day nursery who pride ourselves on having children at the heart of what we do. We offer childcare for children aged from birth to 5 years Monday to Friday 8am-6pm. We understand how magical the early years are for children and their families and because we know children learn best through play we look at every experience as an opportunity for learning. We carefully plan our environment to meet the needs and interests of our children ensuring that each child has the best possible opportunities to develop self- confidence and independence, while making lasting friendships. 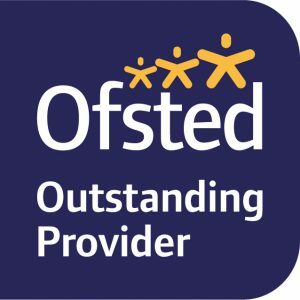 To ensure we provide the best care for your children we are regulated by OFSTED and have received the highest possible grading of “OUTSTANDING” in all areas under the new 2018 framework. We are the proud winners of a Champions Award from the National Day Nursery Association (NDNA) for our dedication to children with Special Educational Needs and Disabilities. We also hold the nationally accredited Math champion status AND the coveted Millie’s Mark for pediatric first aid excellence. 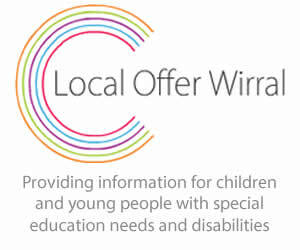 Download our Welcome Pack or give us a call on 0151 638 3001 for more information. We have an open door policy and invite you to come at any time to view the nursery or to have a chat with our owner, Kerry Maddock, or any member of our team.